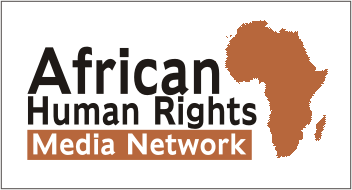 Commentary – Page 2 – Rights Africa – Equal Rights, One Voice! Tanzania’s anti-gay purge vanished into thin air? Does Bisi Alimi care about gay Nigerians? How can LGBTI activists avoid burnout and depression? LGBTI activists at risk of burnout; what can we do?